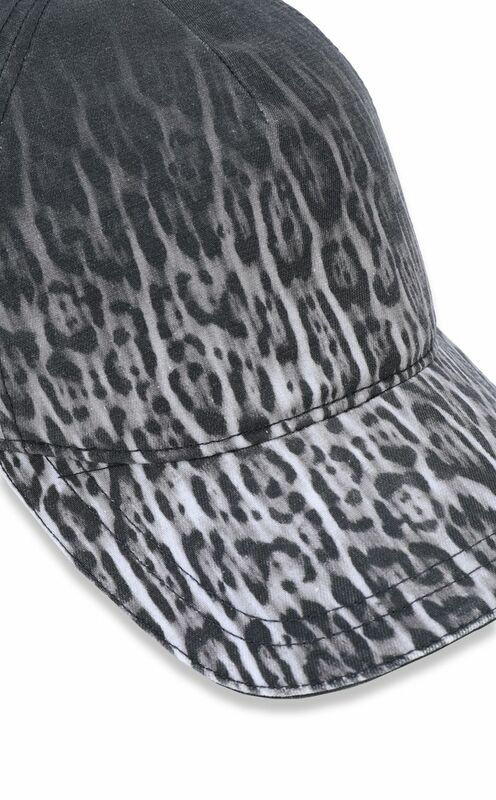 Baseball cap in 100% cotton with an all-over nuanced leopard print design. 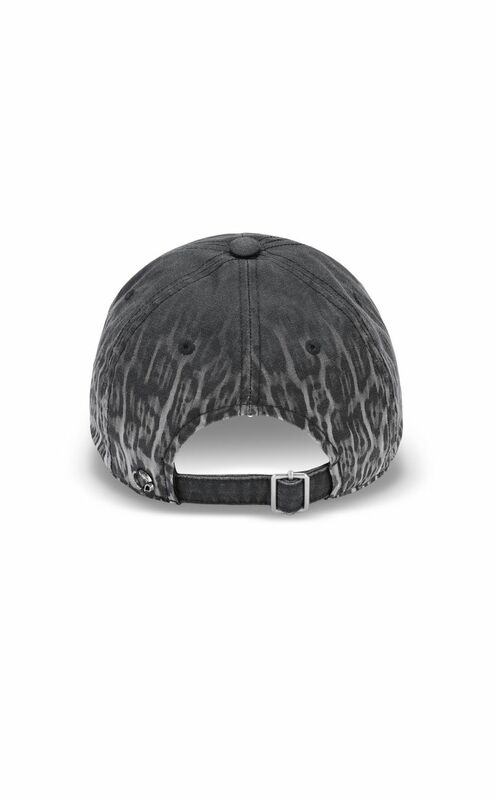 For plenty of sporty energy and confident charm. 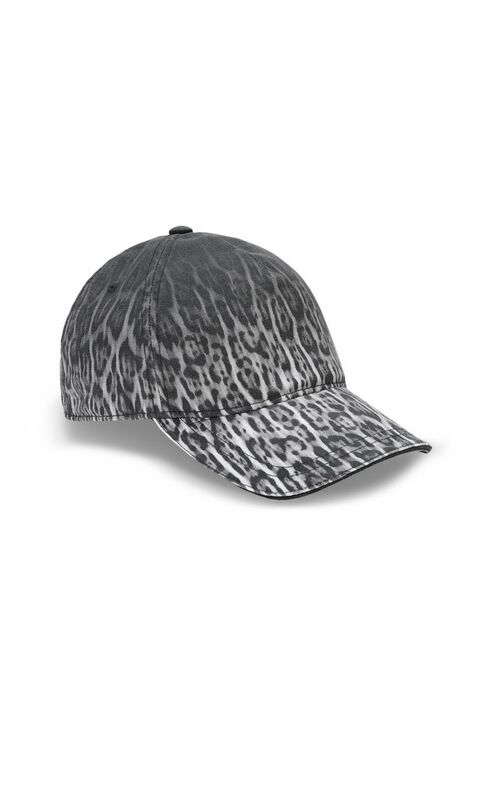 An absolute must that is bound to stylishly complete any look.